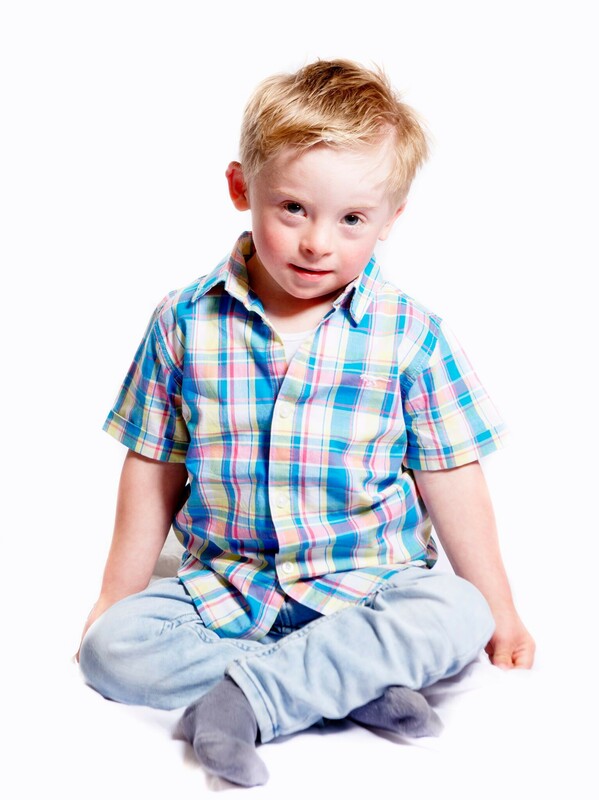 Who are the Lincolnshire Downs Syndrome Support Group (LDSSG)? 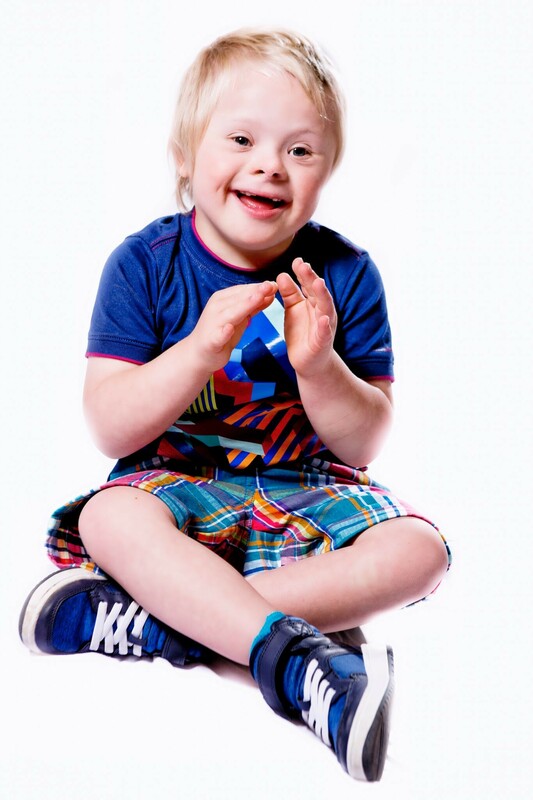 The Lincolnshire Downs Syndrome Support Group (LDSSG) are a parent-led charity whose principle aim is to enhance the lives of people with Down’s Syndrome and their families in Lincolnshire. 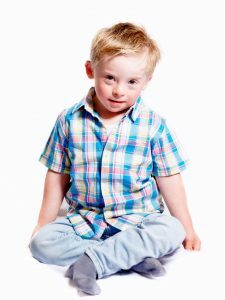 Established in 1983 by a group of parents wishing to offer support and share experiences of parenting a child with Down’s Syndrome, we still hold this value at the heart of our group. We love to welcome new members and regularly hold events where families can gather to offer each other support, advice and most importantly, friendship. We currently support over 70 families throughout Lincolnshire and see ourselves as one big family joined by a common thread…..we all love someone with Down’s Syndrome and value the joy they bring to our lives!